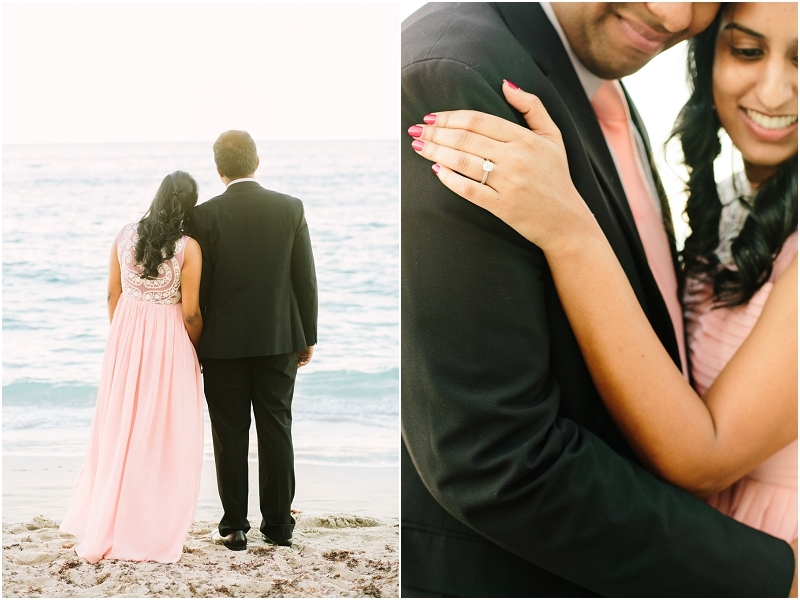 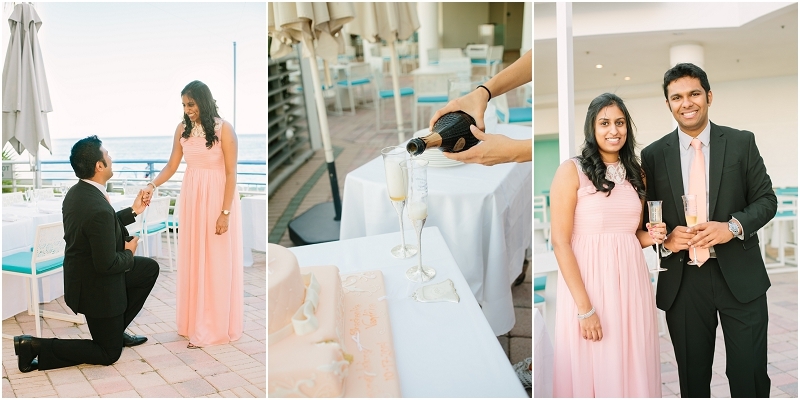 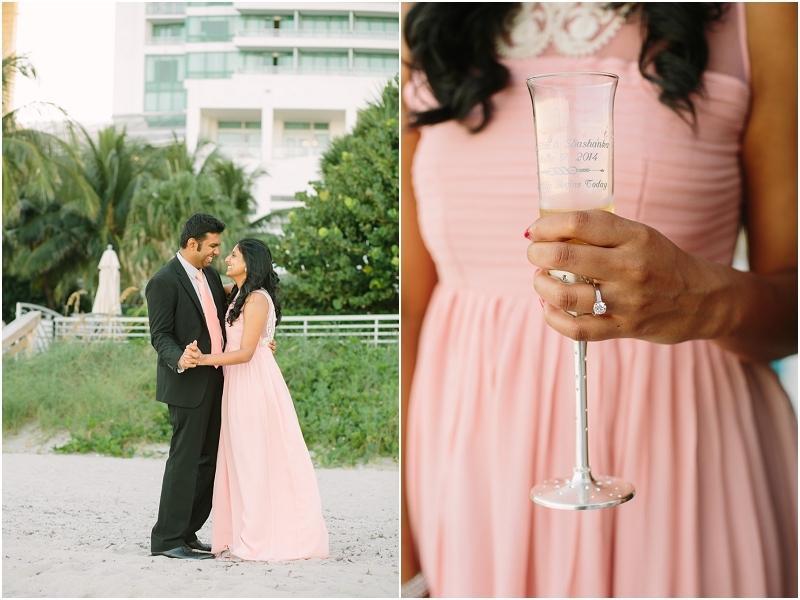 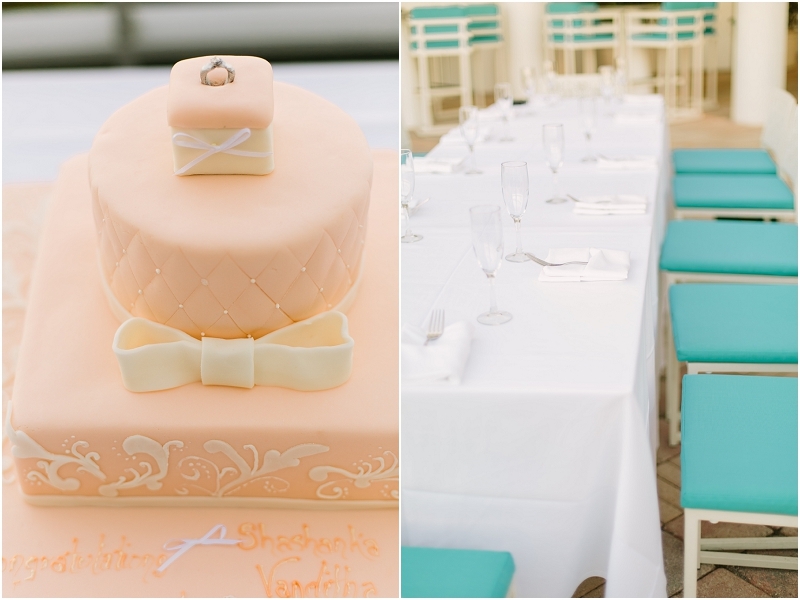 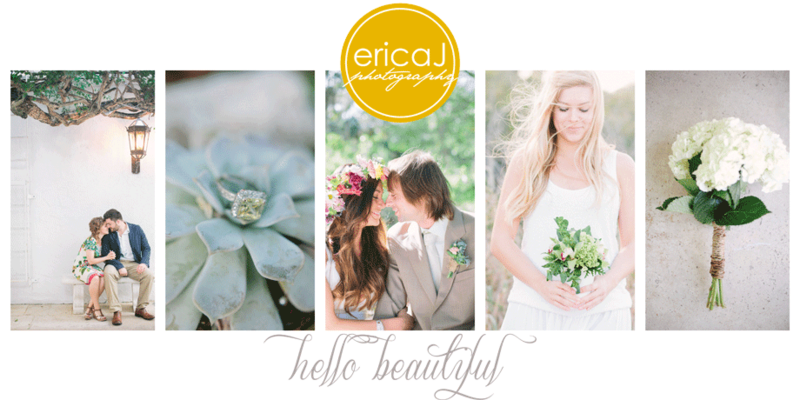 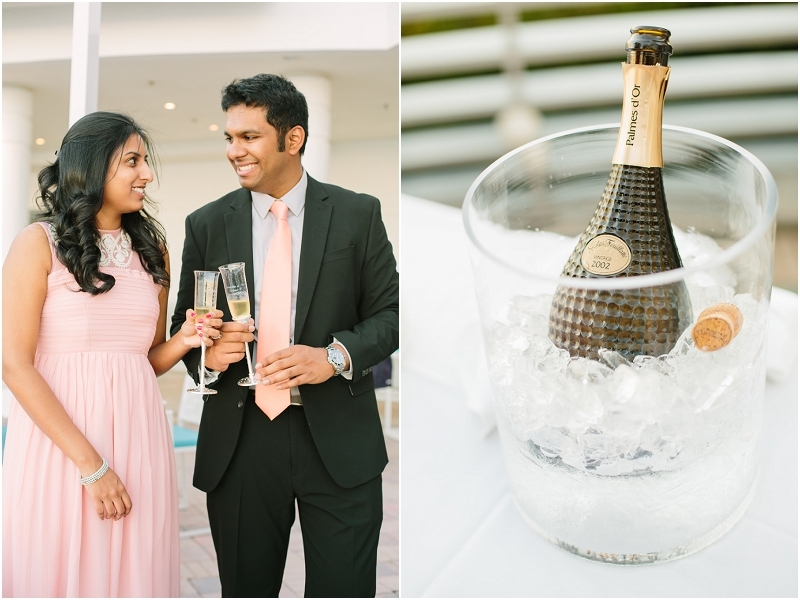 The lucious greens and the clean architecture of the Diplomat Resort & Spa Hollywood provided a great backdrop for this sweet couple's pre-engagement photos. 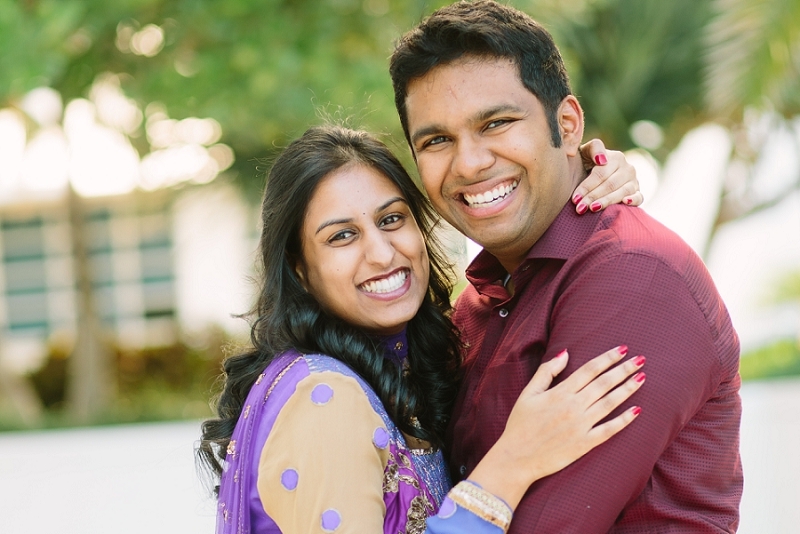 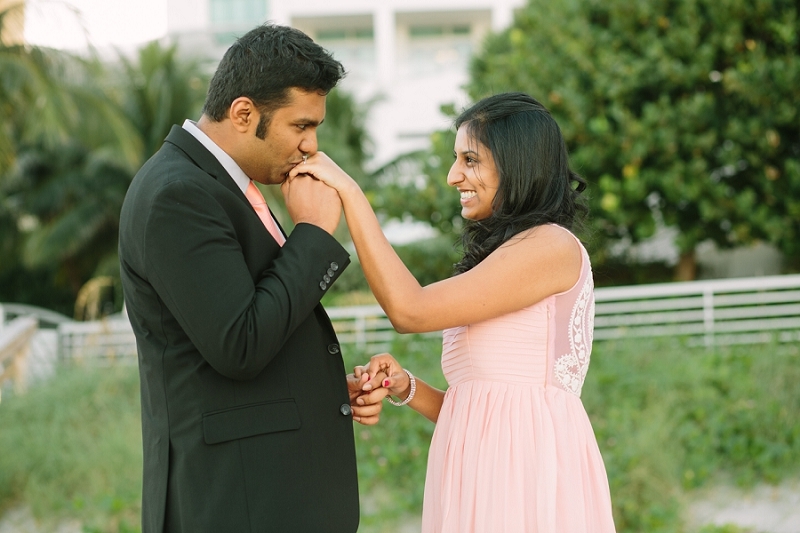 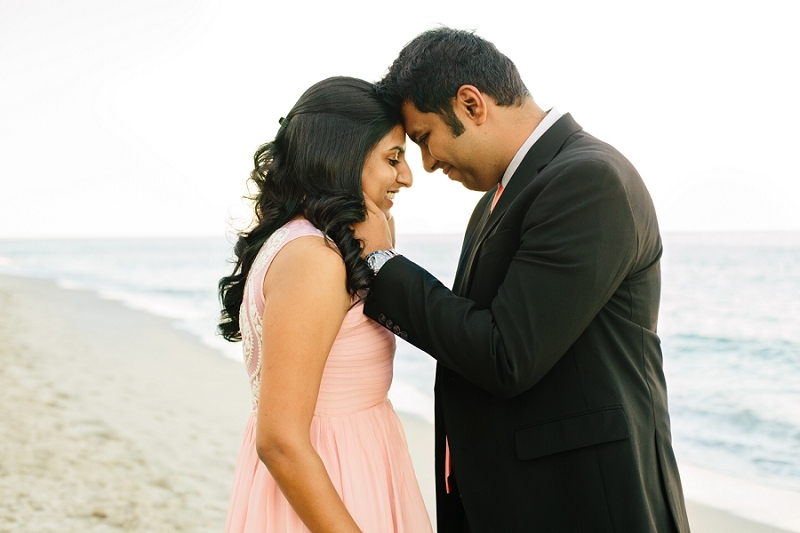 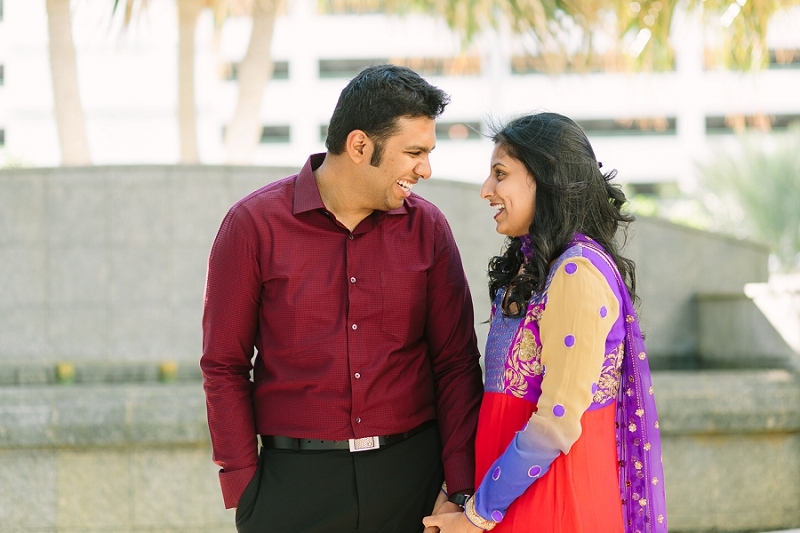 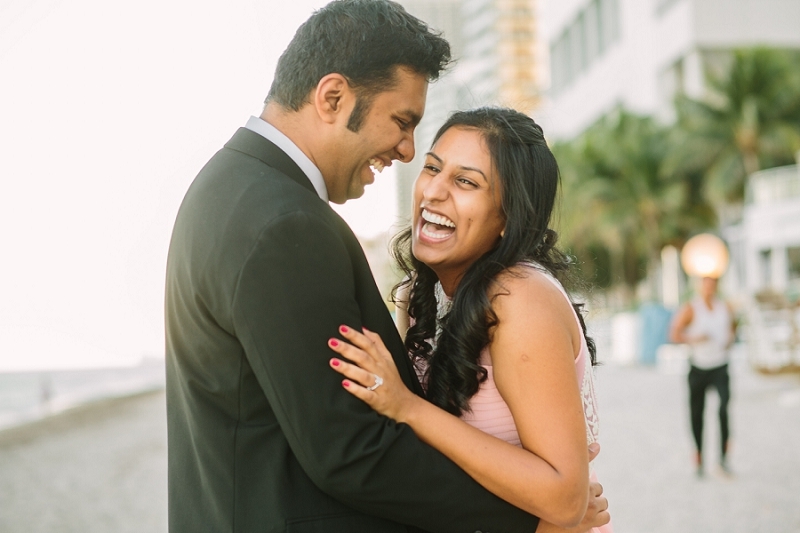 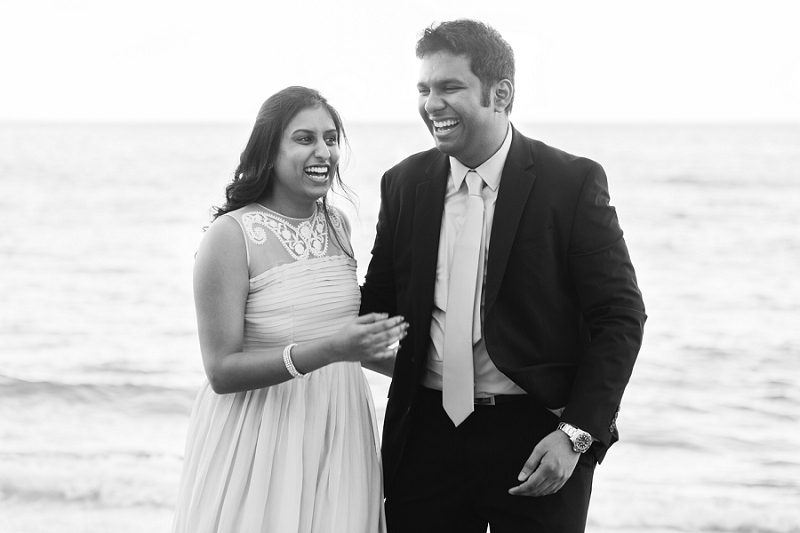 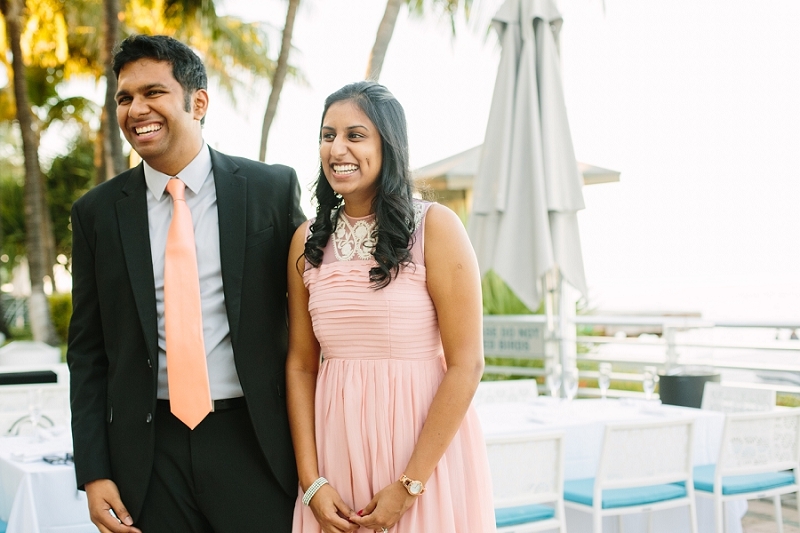 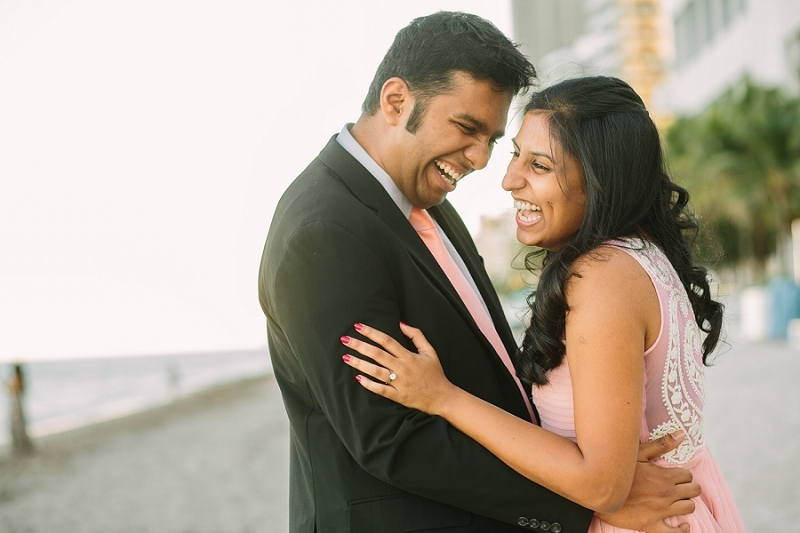 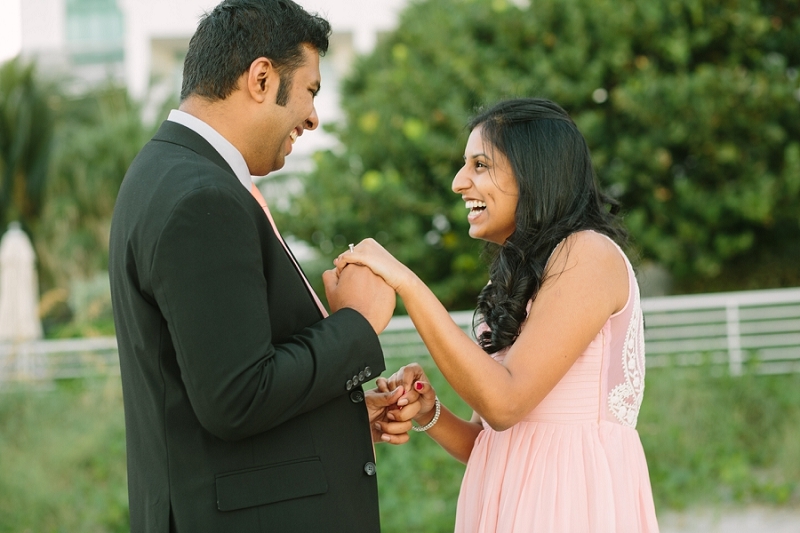 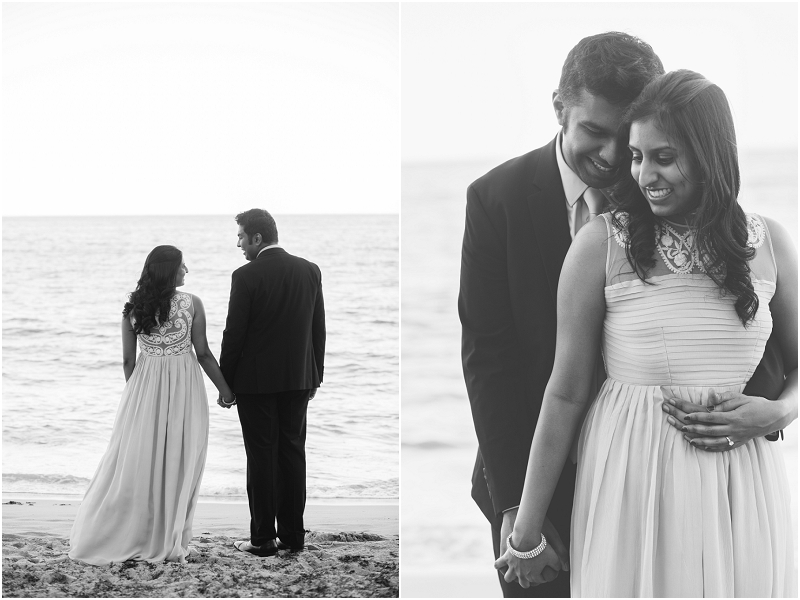 These two were just moments away from their official engagement ceremony and they could not stop smiling and laughing. 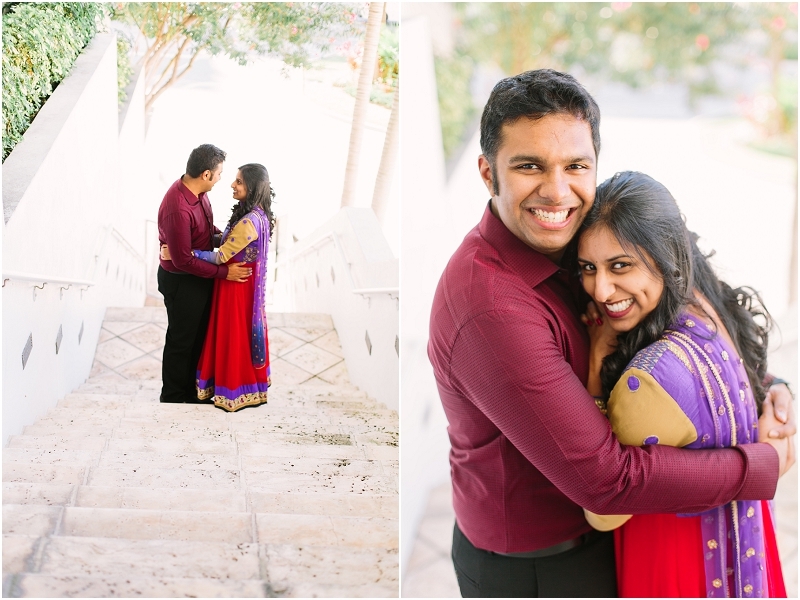 Check out Vanditha gorgeous deep dimple, ya'll! 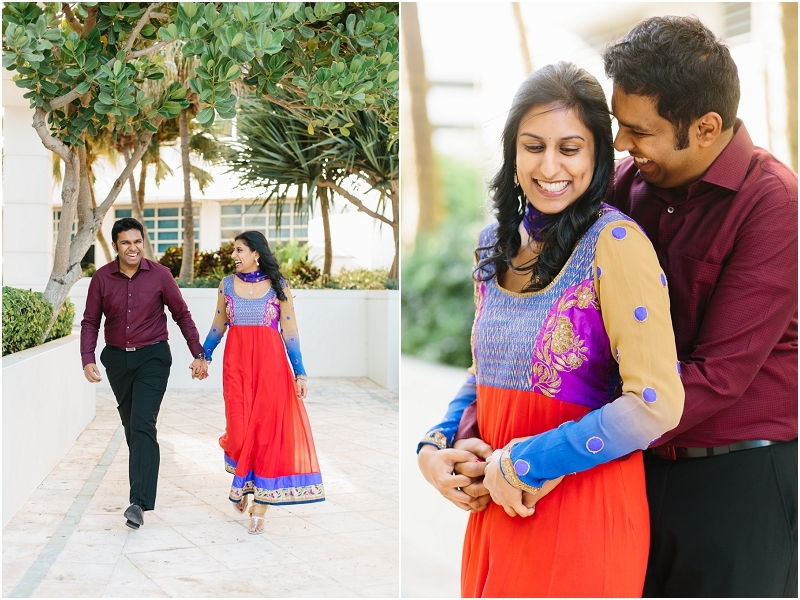 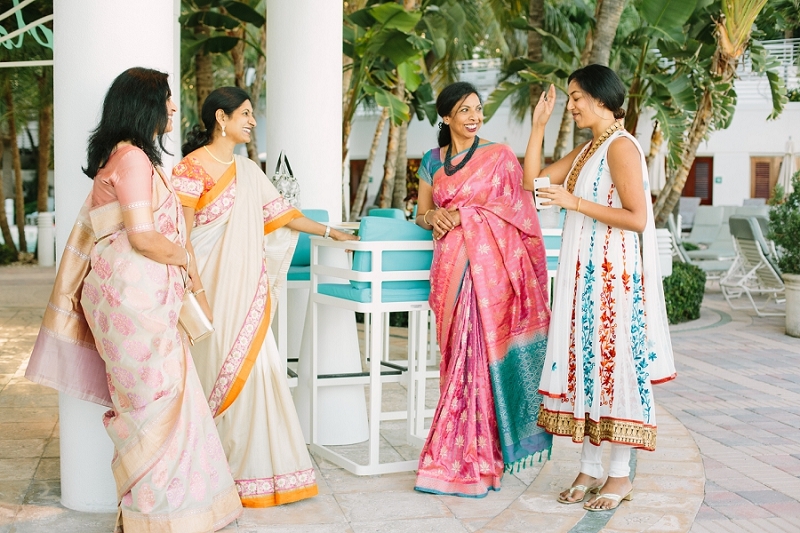 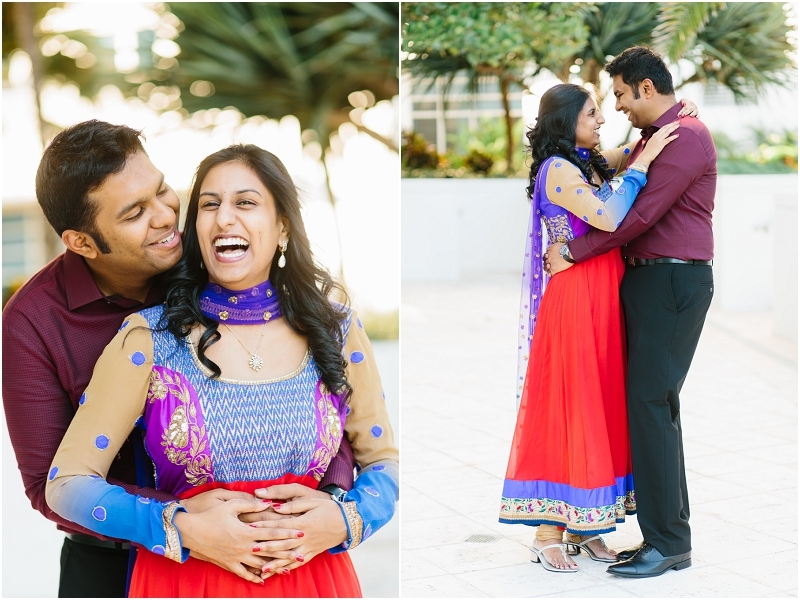 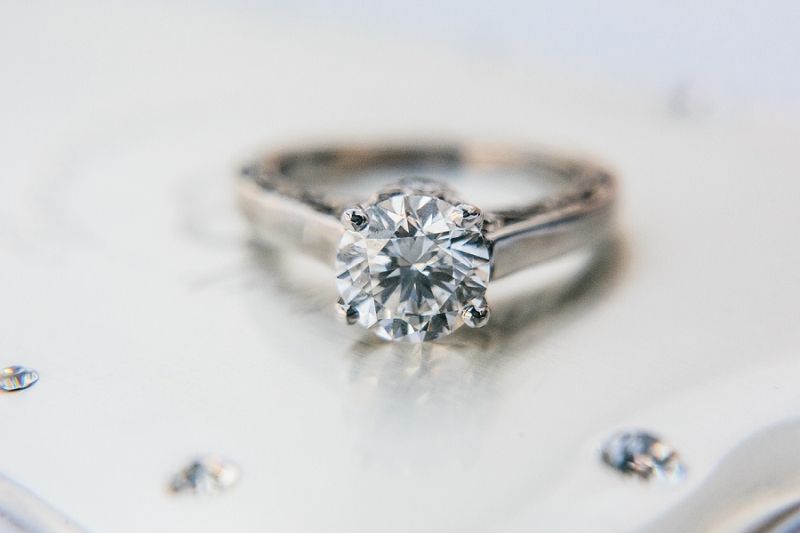 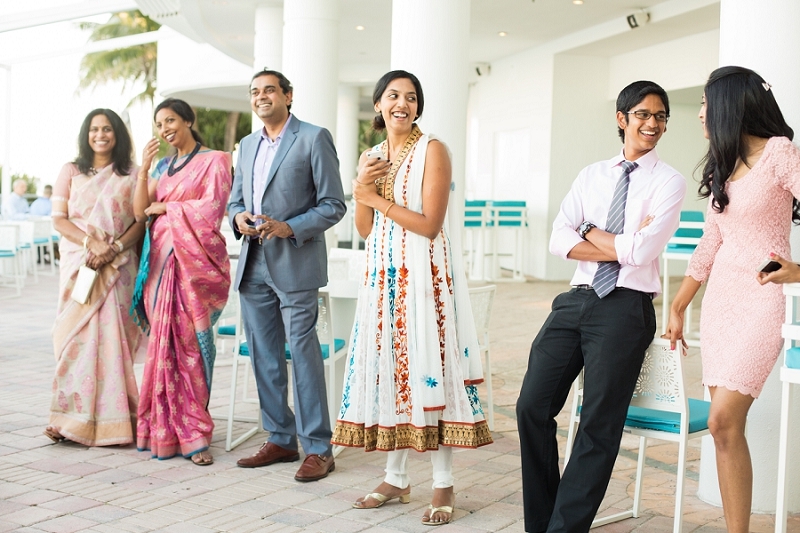 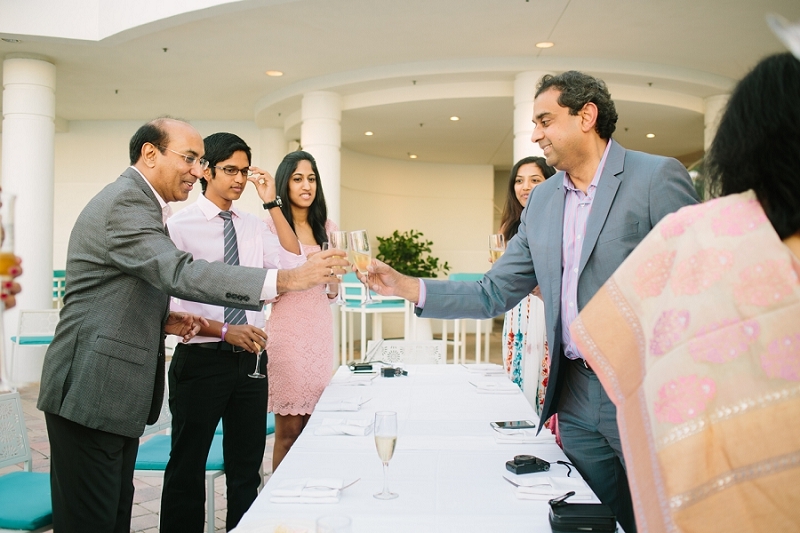 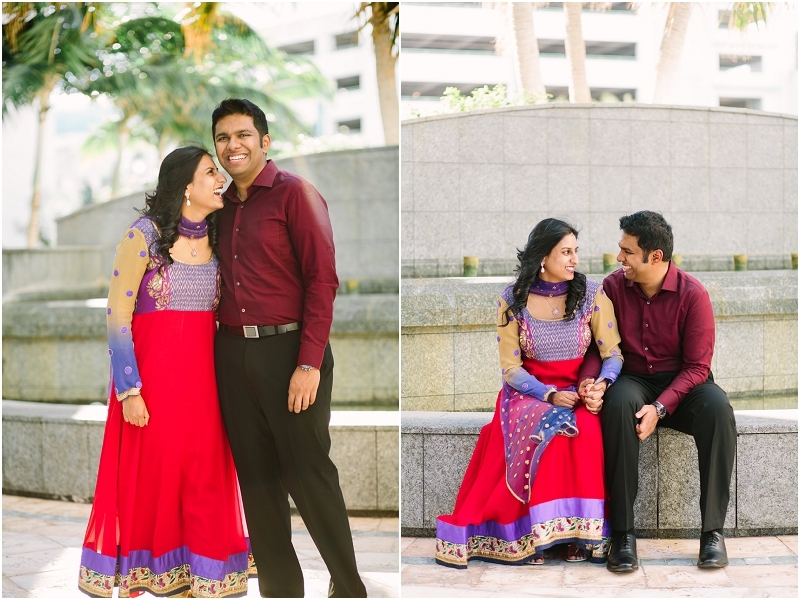 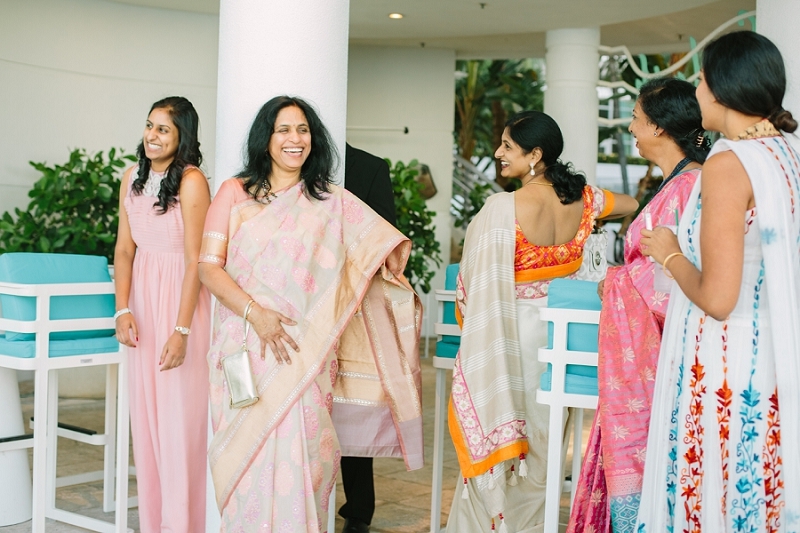 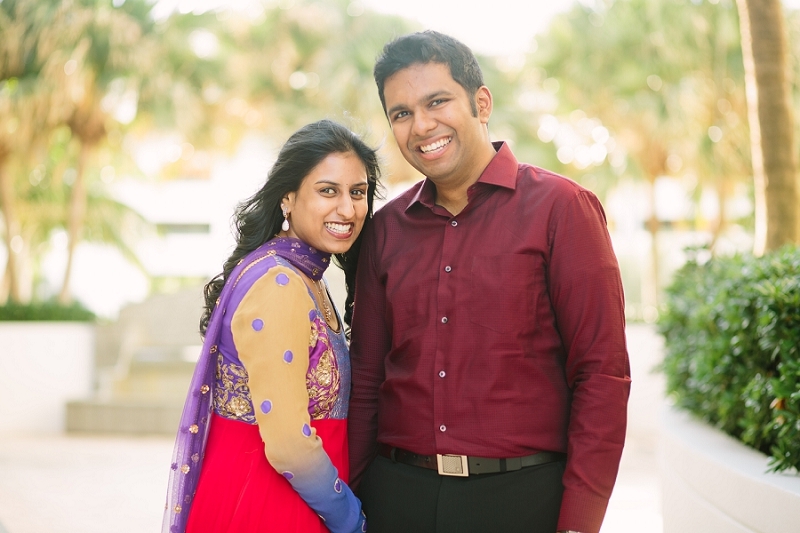 "[In Indian tradition], months before the wedding an engagement ceremony is held. 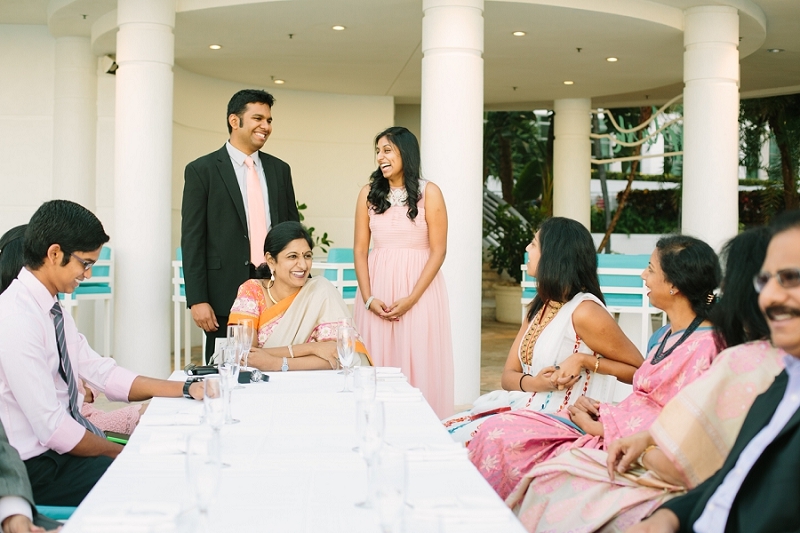 The two families meet to perform ritualsto make the engagement official. 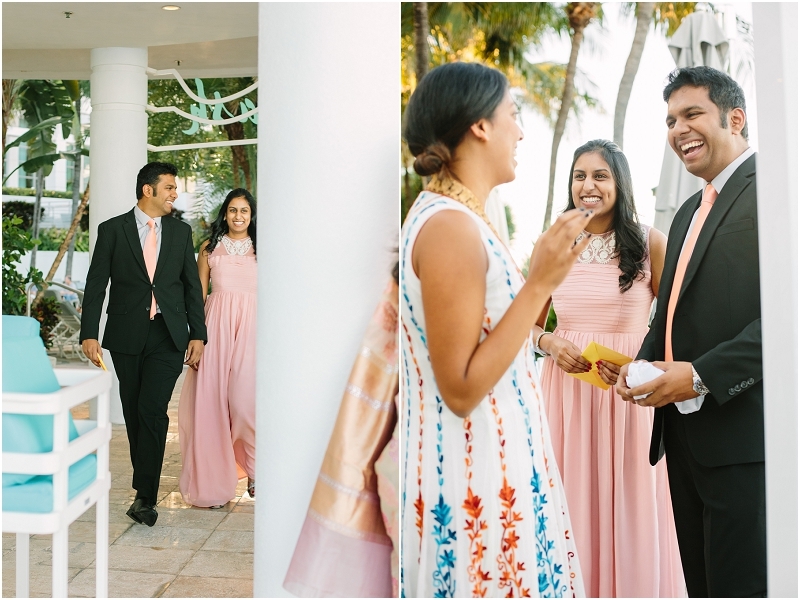 The couple is then blessed by elders of both families, andis given gifts including jewelry and clothing by their new family. 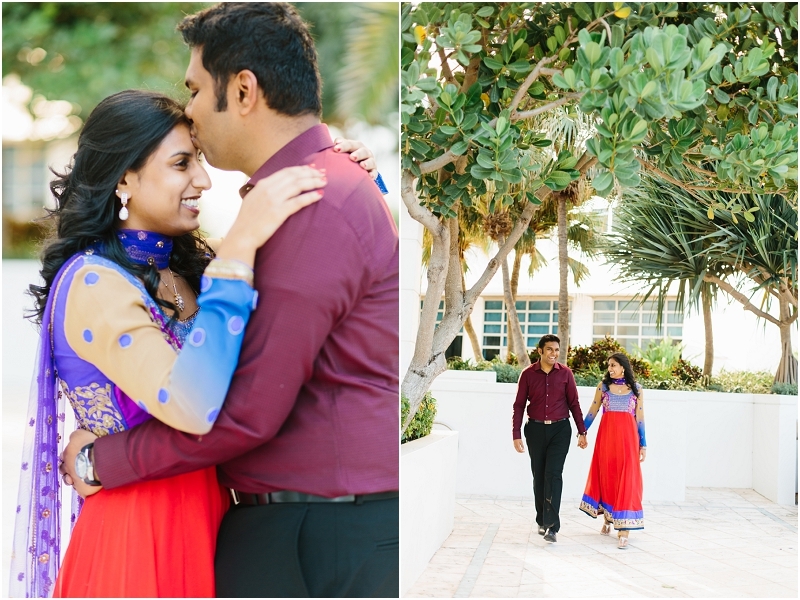 In certain traditions, the engagement is marked by the exchange of rings between the bride and groom to be.Indian engagement ceremonies are a sort of prequel to themain wedding, involving close friends and relatives."